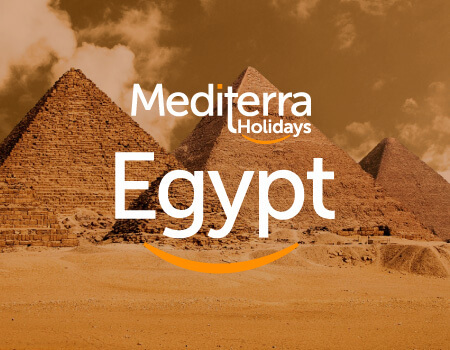 Established by a team of tour specialists working together for long years and specialized in customized tours, Mediterra Holidays offers in-depth regional knowledge for planning and arranging complete vacations in Greece, Italy, Turkey, Egypt, Jordan, Israel and neighboring countries. Our clients typically do not confine themselves with a standard tour package. They want to decide when to arrive in destination, where to stay, which means to use for transportation, when to take a rest, etc. on their own. It is quite time consuming to arrange all of these on your own before starting the tour. Moreover, it is possible that you could be gathering old information on the internet. Or, you may not know your flight is cancelled due to an unexpected incident. That’s why you need expertise and support of a skillful local agent. 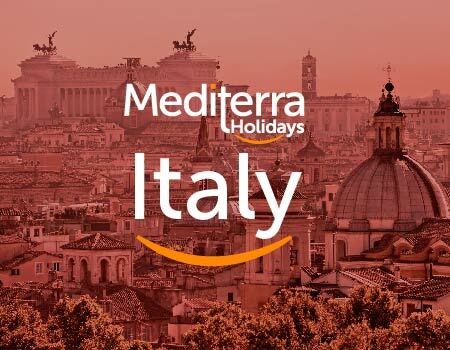 As Mediterra Holidays, having years of experience in tourism business, we know very well that a key to a wonderful holiday is to maximize free time by utilizing the most convenient yet unrushed travel arrangements. Being experts in our destinations, we arrange all the details in order to satisfy your expectations. We match hotels to your style and budget. We select the mode of transportation that suits your needs most. Once you tell us what you would like and your budget, we will put together a trip of the best possible value. 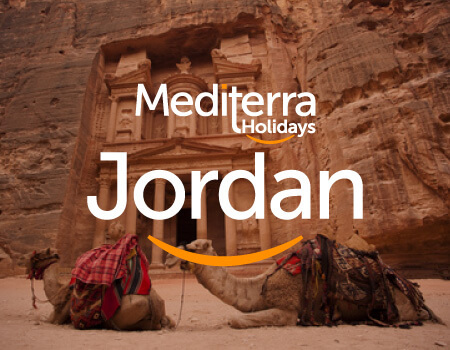 Different from other tour operators, we also provide multi-country combined programs as well. These programs can be extended to suit your needs and wishes best. You just imagine, we will handle the rest. 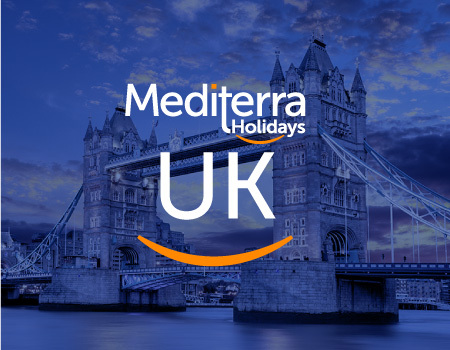 Mediterra Holidays is also a Group-A member of TURSAB (Association of Turkish Travel Agencies) with agency ID 6643 under the registered agency name “M.D.T HOLIDAYS”. 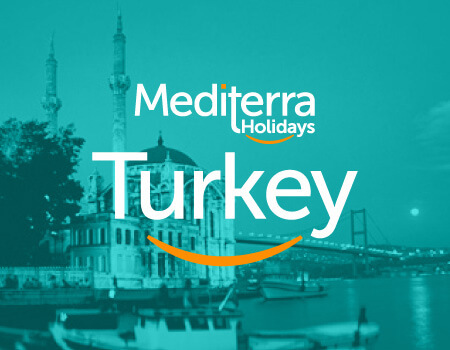 You can check Mediterra Holidays credentials in TURSAB’s database by clicking here (please use M.D.T HOLİDAYS TURİZM as the agency search item). 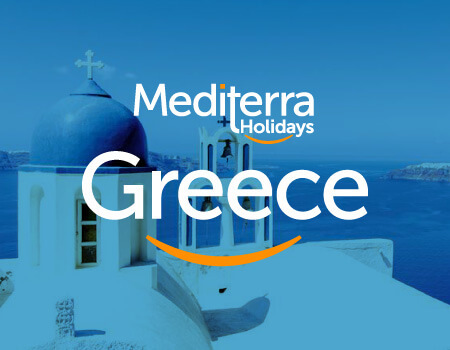 Mediterra Holidays is founded by tour professionals who were trained in this area at the same college. After graduation, the founders worked separately in different organizations and different area of operations in Greece, Italy, Turkey, Egypt, Jordan, Israel and neighboring countries. At the end, the fellows decided to unite their experience under Mediterra Holidays in order to provide boutique and tailor-made services to their customers.